Nature helps us come closer to God and teaches us to truly worship HIM. In reality nature is nothing but Gods visible form which we can behold and experience through our senses. Indeed by loving and serving nature we are worshipping God Himself. Just as nature creates favourable circumstances for a coconut to become a coconut tree and for a seed to transform itself into a huge fruit, it creates the necessary circumstances through which the individual soul can reach the Supreme Being and merge in eternal union with Him. Amit made a decision which many of us procrastinate to tomorrow, leaving behind the ease we all desire. He brings in over 25 years of experience in the hospitality industry. He had worked with ITC Hotels, Intercontinental Group of Hotels, Fortune Park Hotels Ltd. He was associated as F & B Manager with Fortune Park Hotels Ltd, before he made a big switch to Pugdundee Safaris as a lodge manager. 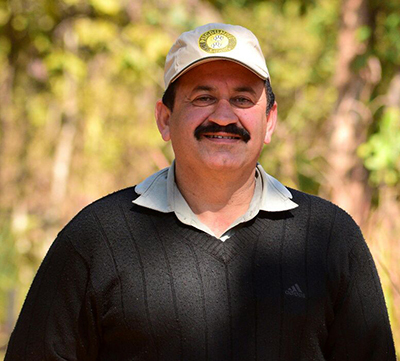 He is currently managing operations for Kings Lodge, Bandhavgarh. Everything from a fly to a rodent interests him and much to our joy we think we have a naturalist in making! Ashish Tirkey hails from the tribal land of Chhattisgarh and is our operations manager at Tree House Hideaway, Bandhavgarh. To fulfill his childhood love for Indian jungles he quit his corporate job and did his specialization in Forest & Environmental Management from Indian Institute of Forest Management. He has keen interest in wildlife photography and was adjudged the Best Photographer of the Year award in IIFM for 2008-09. In his own words he says " I am sure it happens with you all too when you land up in a forest domain. You start realizing the beauty of nature, chirping of birds, smell of the forest, a solace and an excitement to encounter wild animals. So let's not forget it and preserve it as our own child". 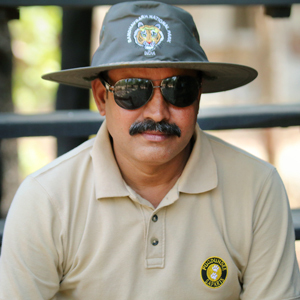 Originally from Allahabad, Bharat is over a year old with Pugdundee Safaris but his wildlife & hospitality experience spans over 25 years. He has worked in multiple roles such as managing wildlife lodges and also led various wildlife tour groups. 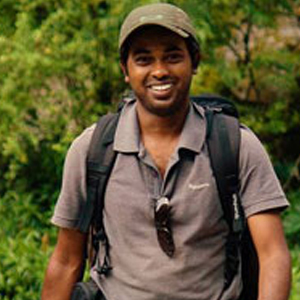 A keen birder himself, it is his passion for wildlife & nature has made him choose this life in the jungles. 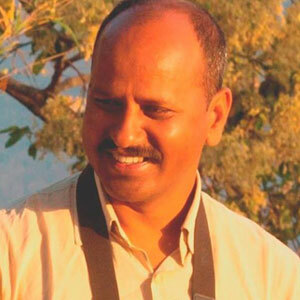 A keen wildlifer and a naturalist himself, Harish is from Ramnagar in Uttarakhand. 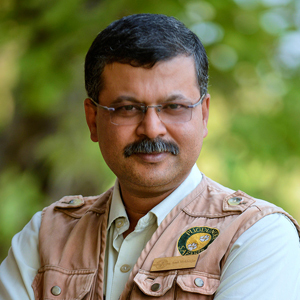 With a career spanning over the management of many wildlife lodges, Harish has recently taken over the reins of Pench Tree Lodge. He is a keen birder and loves to read extensively during his free time. He loves the jungles and has a special knack of operations with a special interest in enhancing the wildlife experiences of the guests. Archana Nagaraj is from Bangalore and has over 6 years experience in marketing and guest handling with Jungle Lodges, Karnataka. 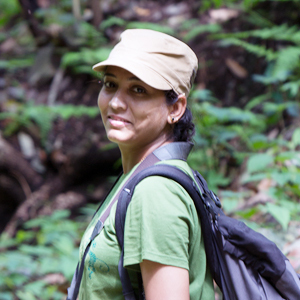 With her father serving the forest department, Archana had the opportunity to travel various national parks of southern India which motivated her to choose a career which keep her close to nature. She along with her husband Nipun looks after Denwa Backwater Escape and she always manages to squeeze in time to capture the beauty of Satpura in her camera or enjoy bird watching. Rakesh Sharma fondly called Panditji has been an integral part of Tree House since its construction stage. He looks after the multiple odd jobs including junior staff supervision, park permits and purchases. He has been a permanent resident at Tree House Hideaway, Bandhavgarh since 2007 and still remains unfazed by the wildlife around him. Rohit comes from Dhanwar a small tribal village on the fringes of Kanha and continuously brings about big contributions to the lodge and operations by adding minute local details to the Earth lodge. Having grown up in the jungle he is also at ease with the local flora and fauna, and now also leads trips to the tribal villages and haats. Rohit inspires the local youth in his small village of Dhanwar in a big way. He joined us doing petty errands in construction time and today is competent to manage the complete lodge with ease. A great example of local integration & eco tourism. Amit is from Baihar, which is near Kanha National Park. Having grown up in the periphery of these jungles, he has always loved their quietude. 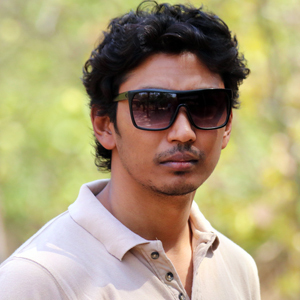 Amit is trained in software and worked in IBM before moving back to the jungles back to the jungles. He currently looks after the accounts and also assists the lodge manager in day-to-day operations. Fond of sports, you can see a smile on his face at the mere mention of the word ‘cricket’. Vedant is a three Years old with us and works from the Gurgaon office. 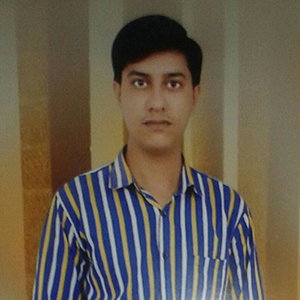 Nipun Mahato is a post graduate from Indian Institute of Forest Management, Bhopal and has also done his M.A. in environmental studies. He brings with him besides his fine education a great experience in lodge operations. 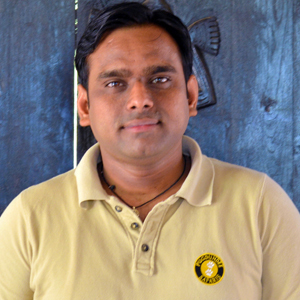 He has worked as operations manager with Jungle Lodges in Dandeli, Bidar and Bandipur for over 4 years. 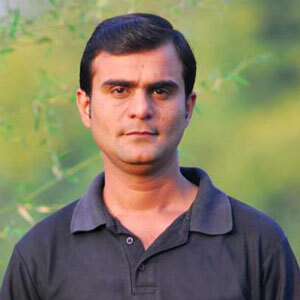 He has also worked on projects with IIFM, Bhopal & Earth Matters Foundation. His passion for wildlife & nature has made him choose this life in the jungles. 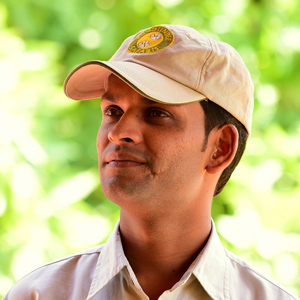 He juggles between being a naturalist & overseeing operations at Denwa Backwater Escape, Satpura.